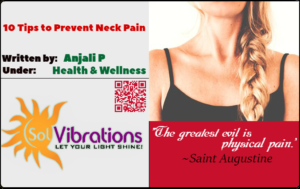 Anjali is a veteran writer covering health & wellness. 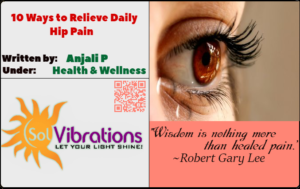 She believes “Good Health is the Key to Success and Happiness”. Follow her on Google+, Twitter, LinkedIn & Pinterest.